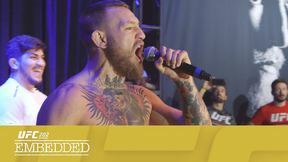 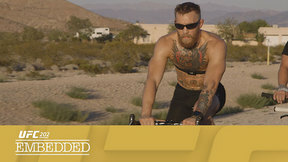 On Episode 6 of Mayweather vs. McGregor Embedded, fans pack T-Mobile Arena, and headliners Conor McGregor and Floyd Mayweather arrive with their entourages. 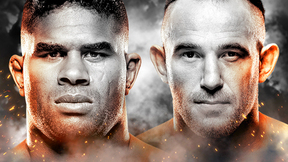 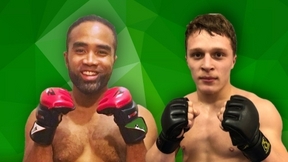 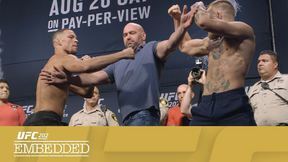 After being checked out by the commission backstage, the megastars hit the scale for the official weigh-in and then face off in one final, intense staredown before the next day's superfight. 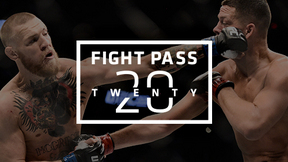 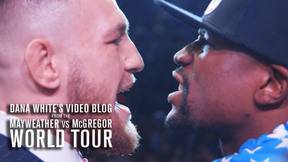 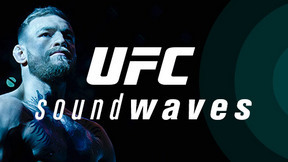 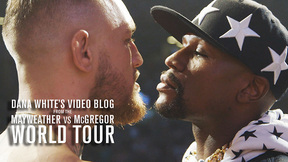 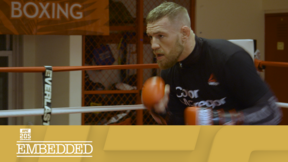 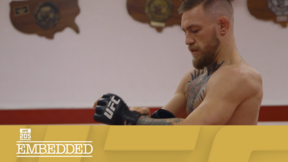 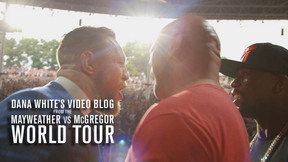 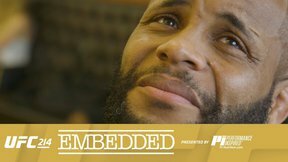 Mayweather vs. McGregor Embedded is an all-access, behind-the-scenes video blog leading up to the blockbuster Mayweather vs. McGregor super welterweight fight taking place Saturday, August 26, live on Pay-Per-View.